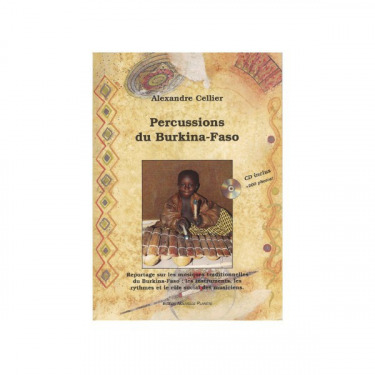 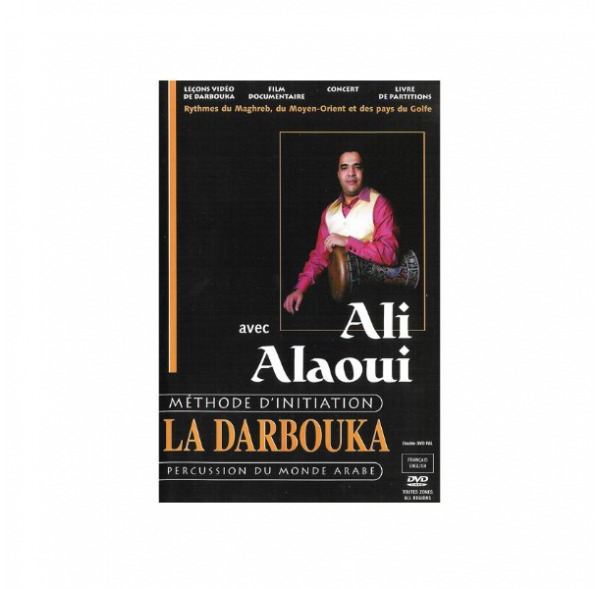 “La Darbouka” – Introduction Tutor – Percussions of the Arabic World – with Ali Alaoui. 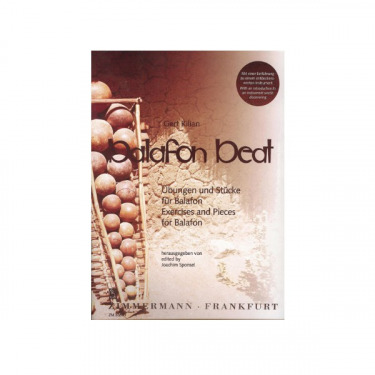 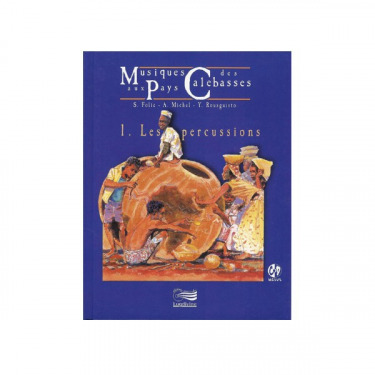 This double DVD is the latest volume of “Le Salon de Musique” series (Improductions Publishing). 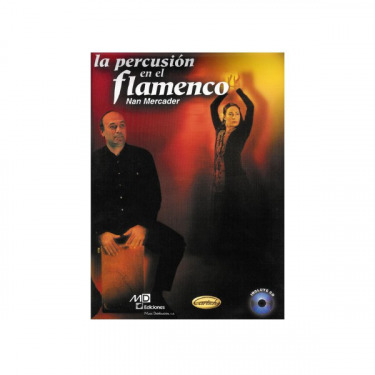 It is dedicated to the percussion instrument that best represents the Arabic World’s musical culture. 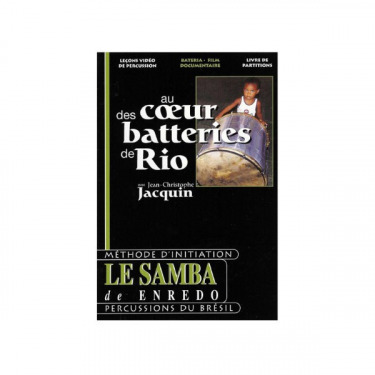 Achieved by Philippe Nasse, Ali Alaoui and Thibaut Laurent, the work leads us into an initiatory trip that divides into two main parts: a documentary film and an introductory Darbuka tutor book. 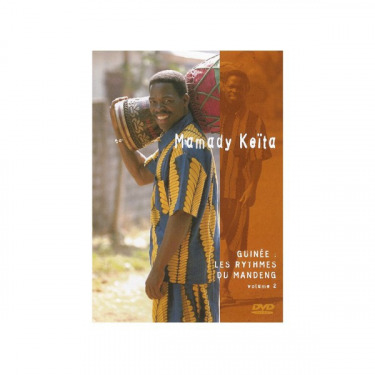 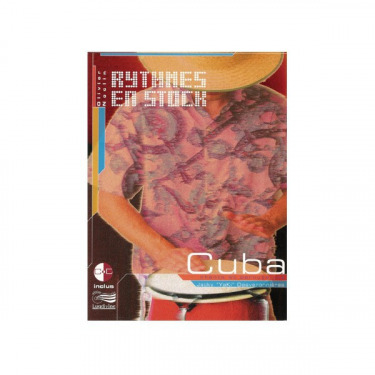 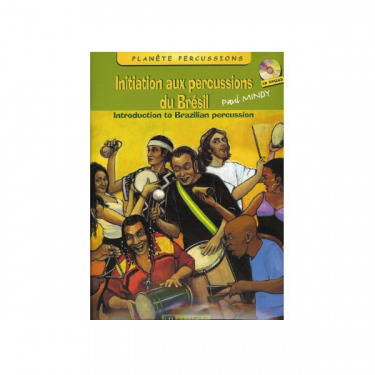 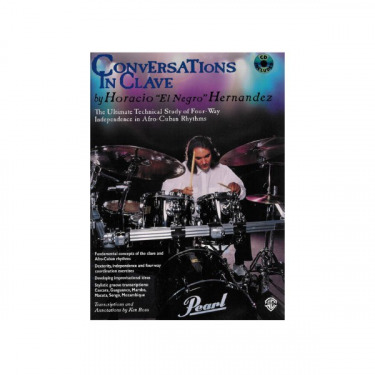 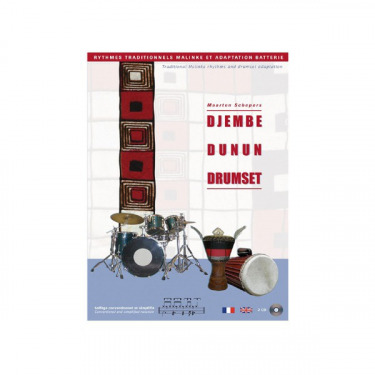 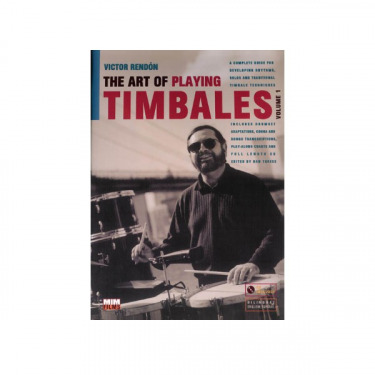 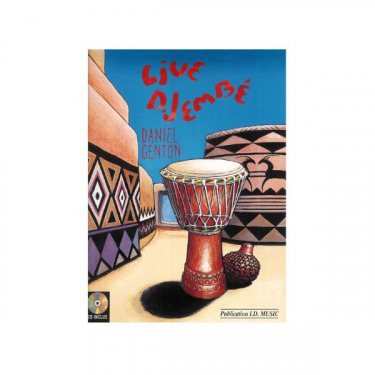 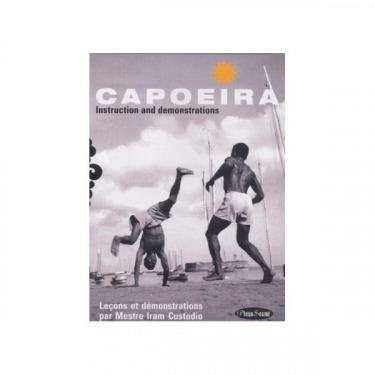 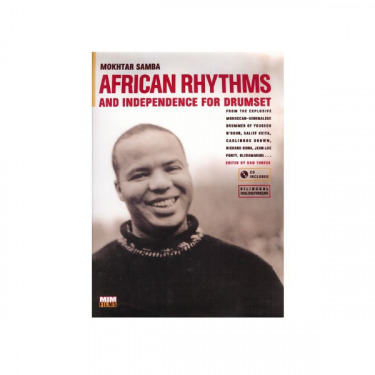 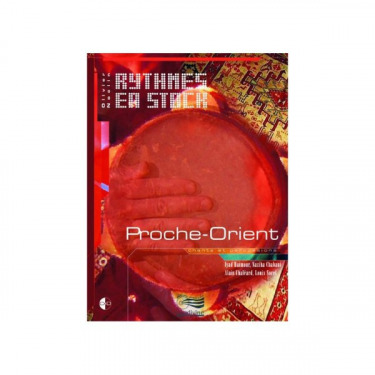 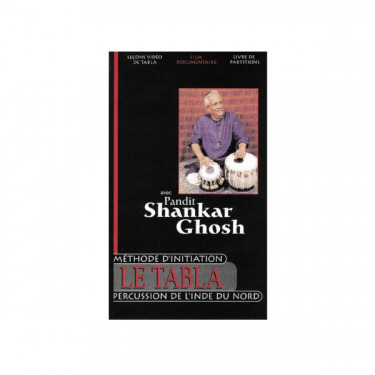 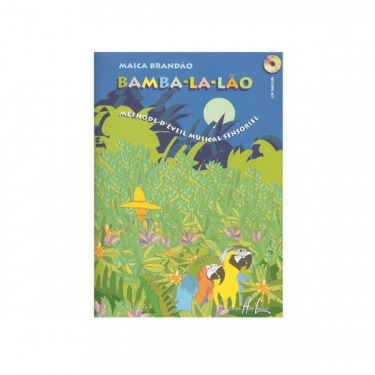 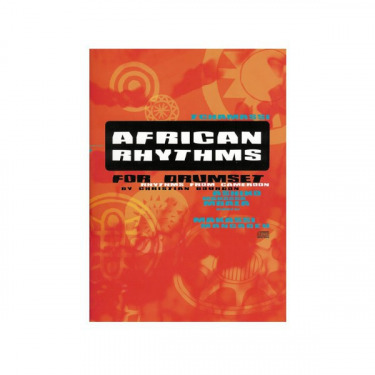 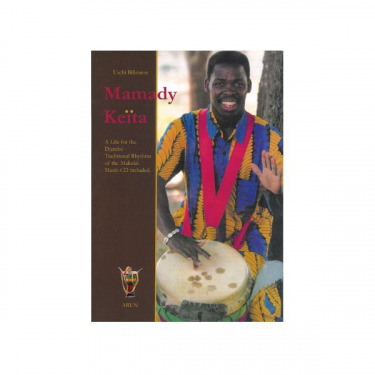 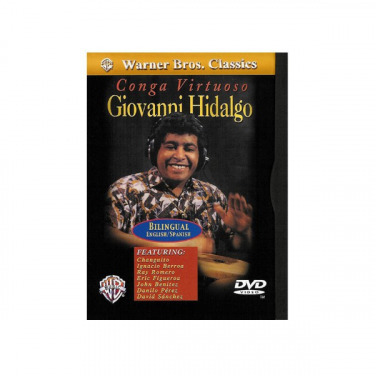 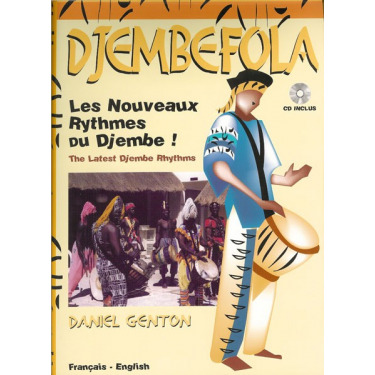 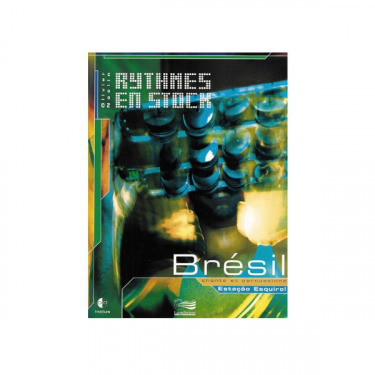 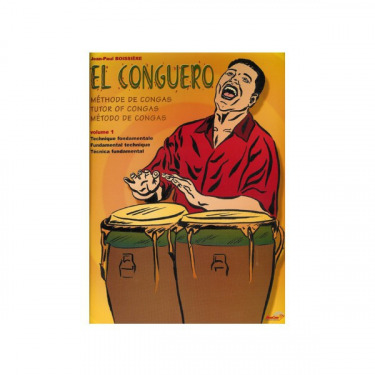 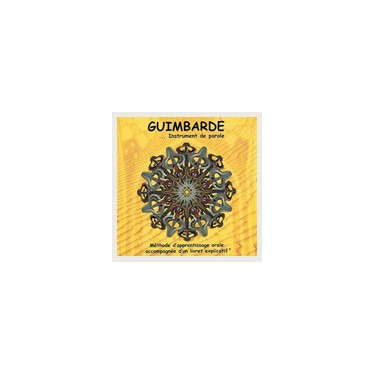 In addition to this the 2-DVD set includes some extra material such as a method to adapt darbuka polyrhythms to drumset playing. 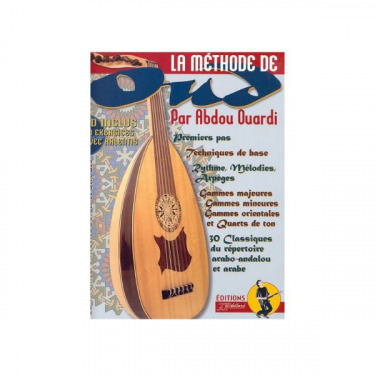 Going up and down classical, traditional and folk Musics of Morocco, the learner gets familiar with the Aissaoua brotherhood, North-African trance music, the musicians of the Arabo-Andalusian Music Academy (Conservatoire de Musique Arabo-Andalouse) in Fès, and the RTM (national television and radio network) Orchestra, conducted by Azedine Montassere. 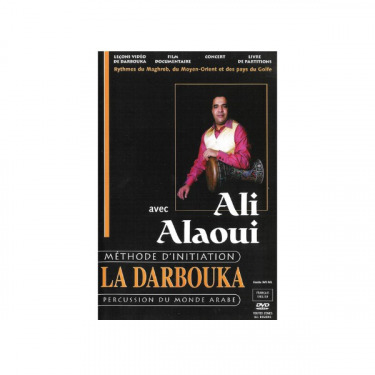 Among the many fascinating scenes of the film is the very moving encounter with Mohamed Laaroussi, one of the most important creators of Moroccan folk music and the visit paid by Ali Alaoui to the craftsmen who make goblet drums all year long, showing how many different kinds of people have their lives in some way or another bound up to the Darbuka. 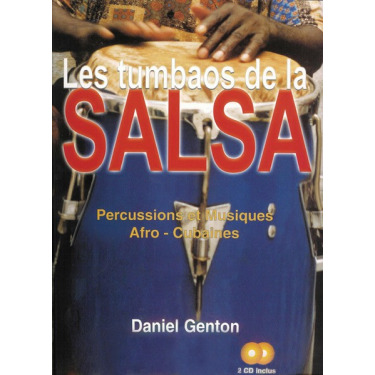 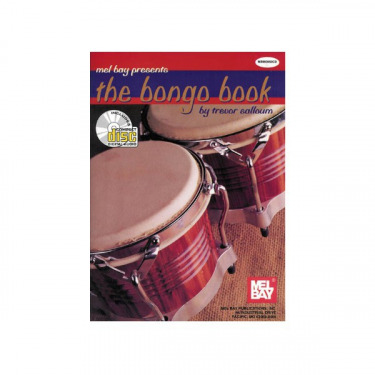 As for the 112-page tutor, it includes whatever you might expect from a good instruction book to introduce yourself to the art of darbuka-playing: nice, convenient format, close links with the documentary’s content, plenty of useful details including descriptive snapshots, precise instructions for each phrasing studied, scores of all studied pieces (western music type scores), musical diversity, discography, bibliography and a convenient, comprehensive glossary. 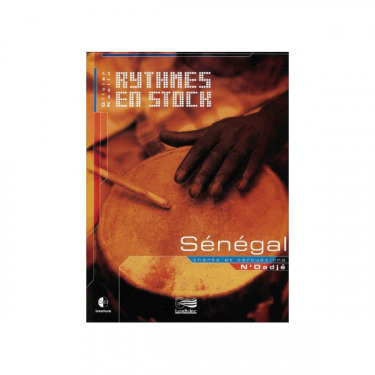 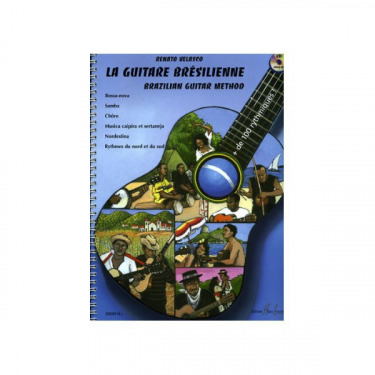 More, this method also includes a small introduction to a number other instruments of the same musical region such as Bendir, Riq, sagat, tarija, tbila, tbel, qraqebs, tassa and bouznazel.